Sandra Bark is a nine-times New York Times bestselling co-author who writes books with Justin Timberlake, Cameron Diaz, and other icons and experts. Personal reflections and behind-the-scenes stories about making music, making movies, his childhood, and becoming a father. New York Times bestseller. A primer on nutrition, fitness and habit that demystifies basic biology. Six months on the New York Times bestseller list and launched at #1. The new science of age, from understanding cellular aging to living longer with health. Launched at #2 on the New York Times bestseller list. A visual retrospective of the storied career of iconic stylist Lori Goldstein, with backstage stories and notes on her creative process. Photos by Mario Testino & Annie Liebovitz. Introduction by Stephen Meisel. Lifestyle and recipes for juice, nut milks, and more, from the popular West coast brand. The New York Times bestselling guide to eating well, hosting dinner parties, travel, and more. Working out with well-known trainer Tracy Anderson’s popular method. Introduction by Gwyneth Paltrow. Rituals and routines to make you feel your best, from the influencer and health advocate. The celebrity trainer who got Jay-Z to go vegan wrote this New York Times bestselling book about the benefits of a plant-based lifestyle. Introduction by Beyoncé. “Very special thanks to Sandra Bark for her incredibly curious mind and her help turning thoughts into words. Thank you!" 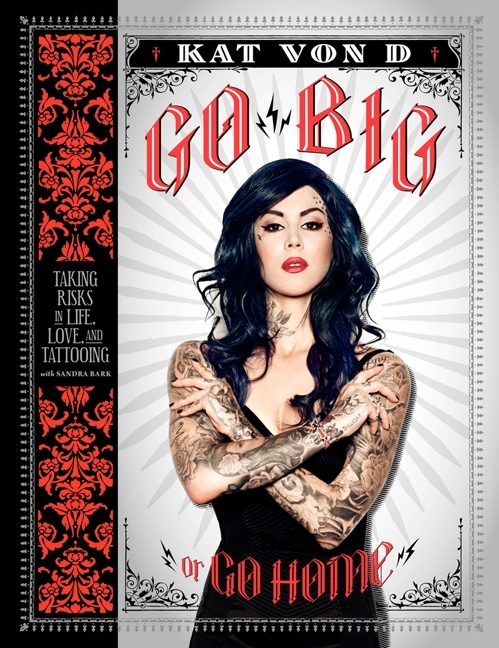 The first of three New York Times bestselling books with the tattoo artist, with behind-the-scenes stories from the Los Angeles tattoo shop. The New York Times bestselling follow-up to her first book, an intimate look at the diaries of the artist. Large scale work from the artist, and the stories that inspired the tattoos. New York Times bestseller.